Learn about coconut's connection to Hawaiian art. Thursdays. 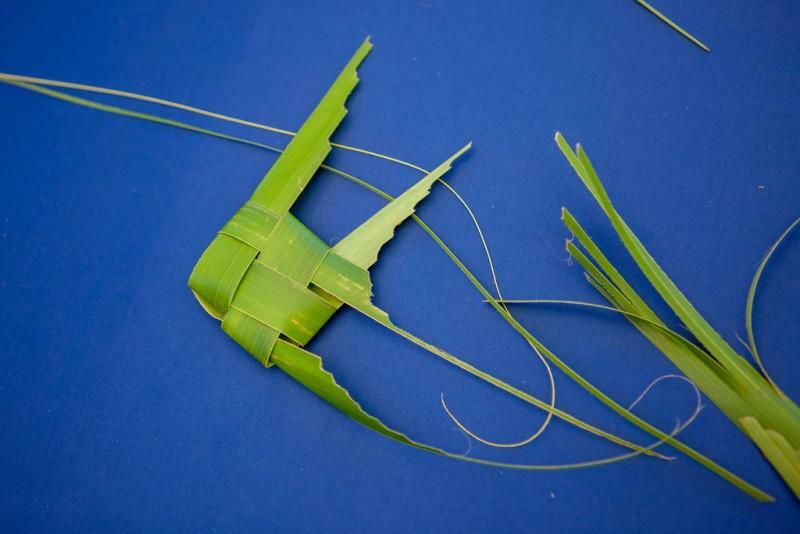 Visit our local coconut expert for an opportunity to try your hand at the art of weaving with coconut fronds and take home a one-of-a-kind souvenir. Thursdays from 11:30AM to 12:30PM in the Lower Courtyard.